You don’t have to keep using this name. 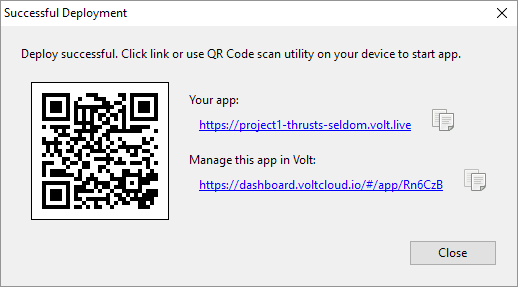 You can edit the Name to be the unique name you want it to have in Volt. 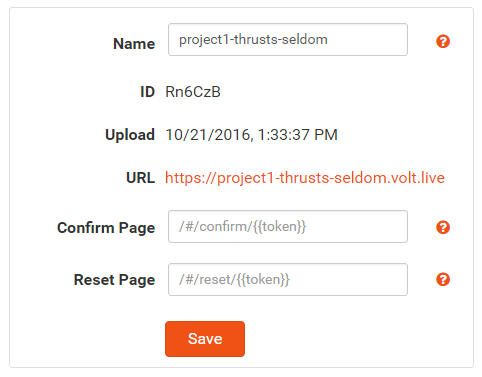 It can be changed to whatever you like so long as the name isn’t already taken by another user. It must start with a letter or number and can only contain lowercase letters, numbers and dashes. When you save, the URL gets updated to the new value and you can use that to access your app. 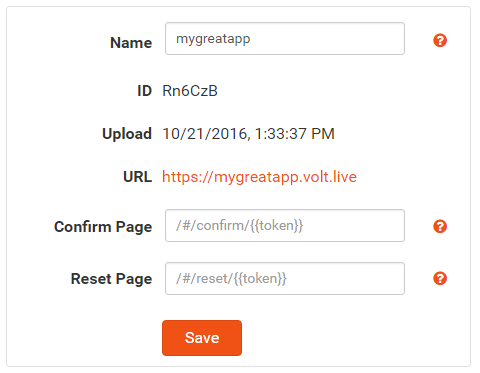 Future deploys will continue to use your new name: https://mygreatapp.volt.live.